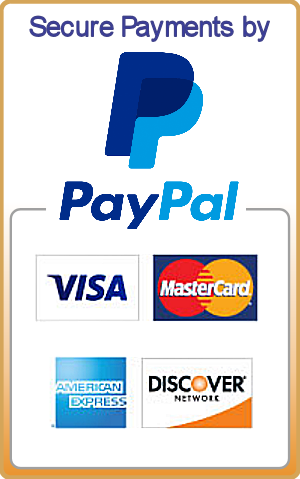 Muay Thai Brands - Huge Sale on Top Brands Muay Thai gear - Up To 71% off !! 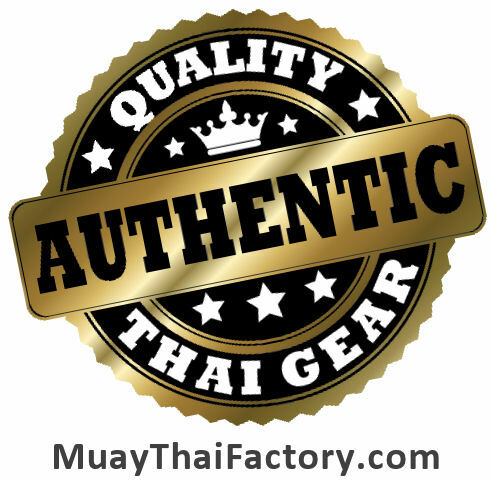 At MuayThaiFactory.com, every product is 100% AUTHENTIC and ORIGINAL, made in Thailand by professional Thai brands. Siamtops Muay Thai shorts - R.I.P.